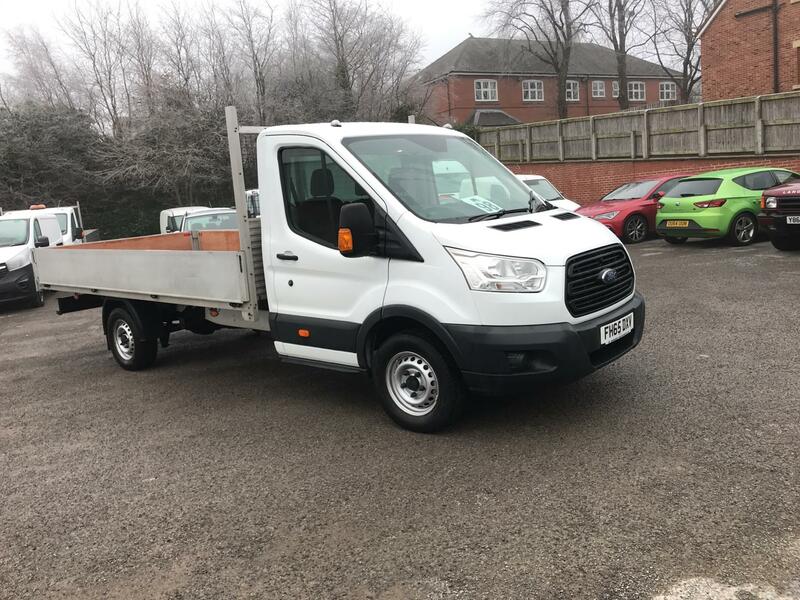 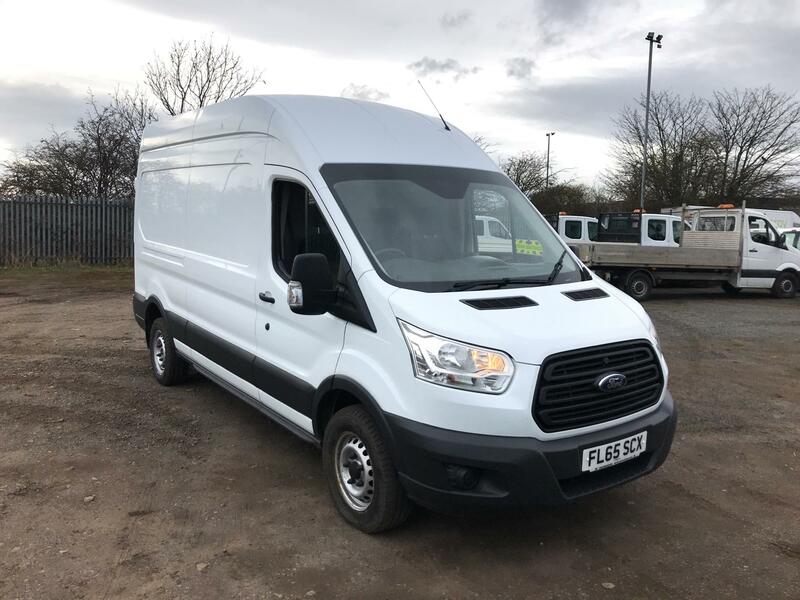 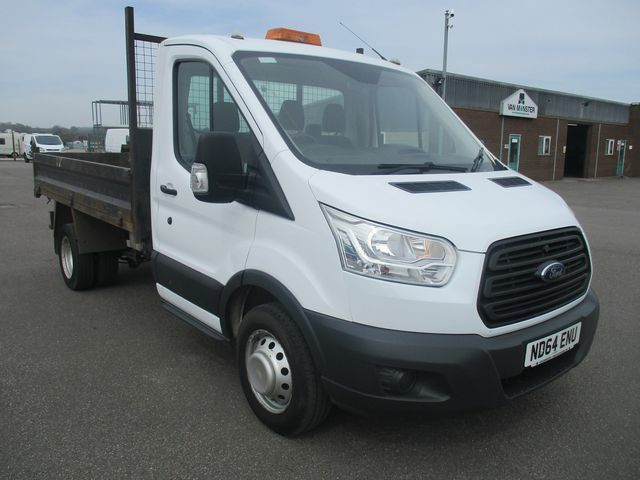 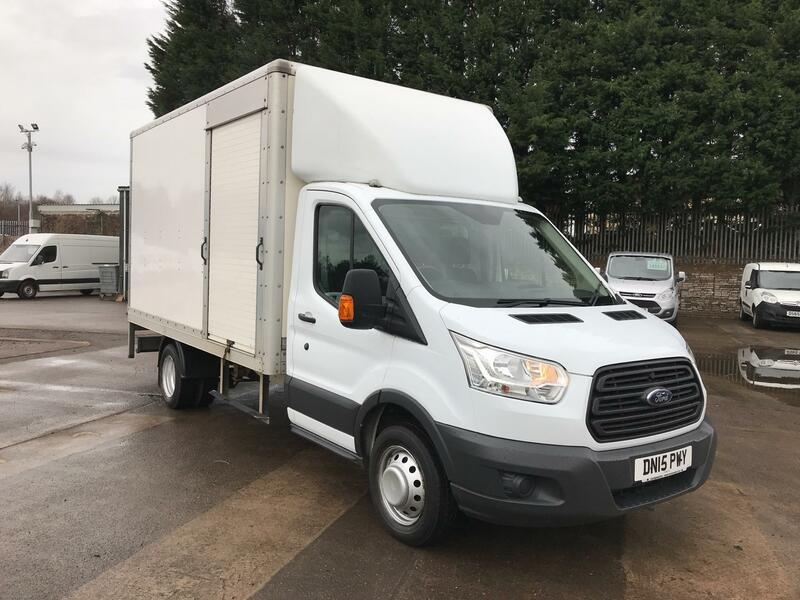 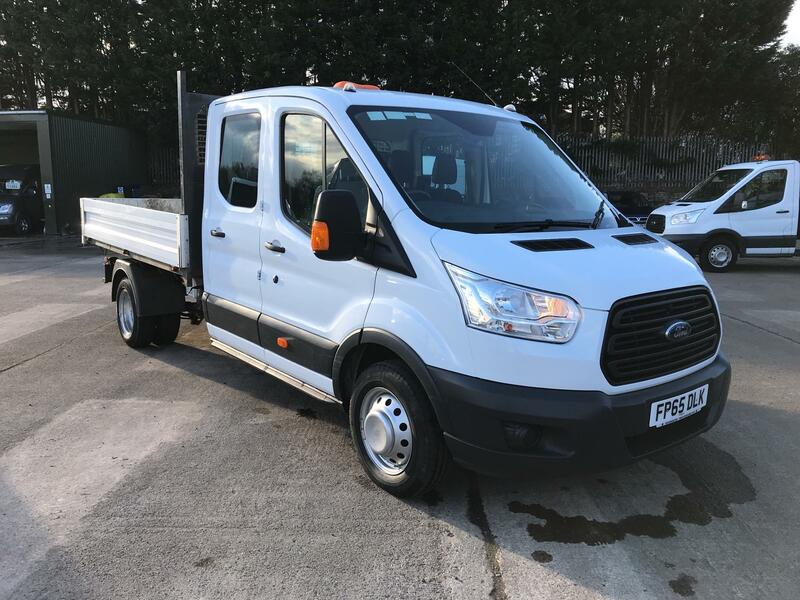 Choose from an impressive collection of used Ford Transit vans here at Van Monster and see why this vehicle continues to be so popular in the automotive world. 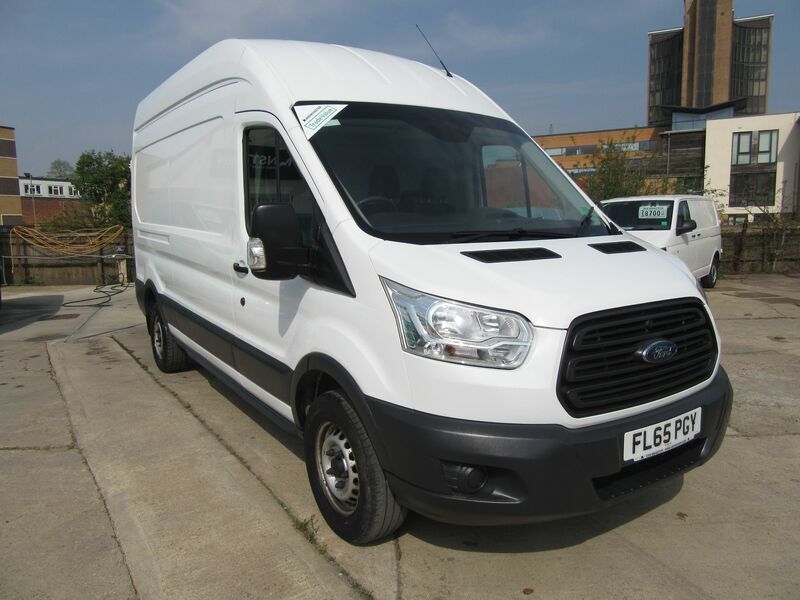 There are so many reasons why commercial drivers keep selecting Transit vans. 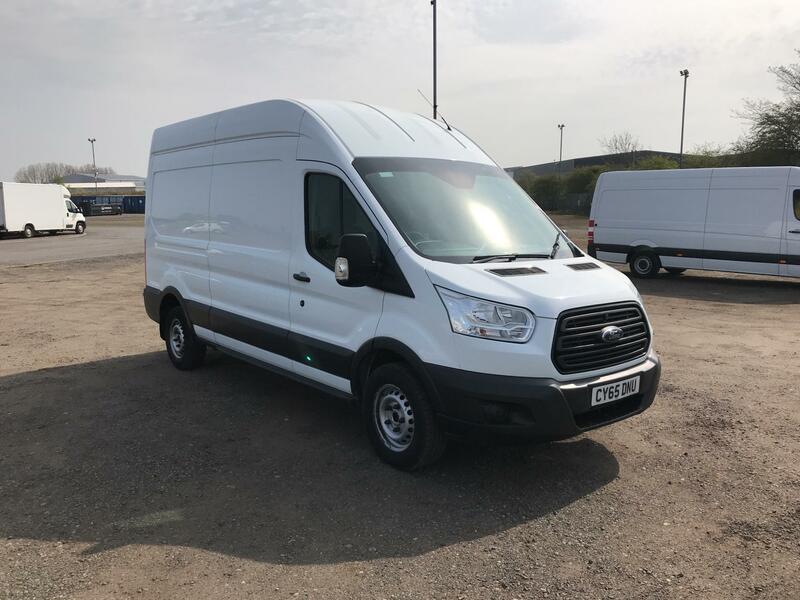 As well as being an efficient vehicle packing in plenty of innovative technology, each Ford Transit comes with a design that is both practical and guaranteed to turn heads. 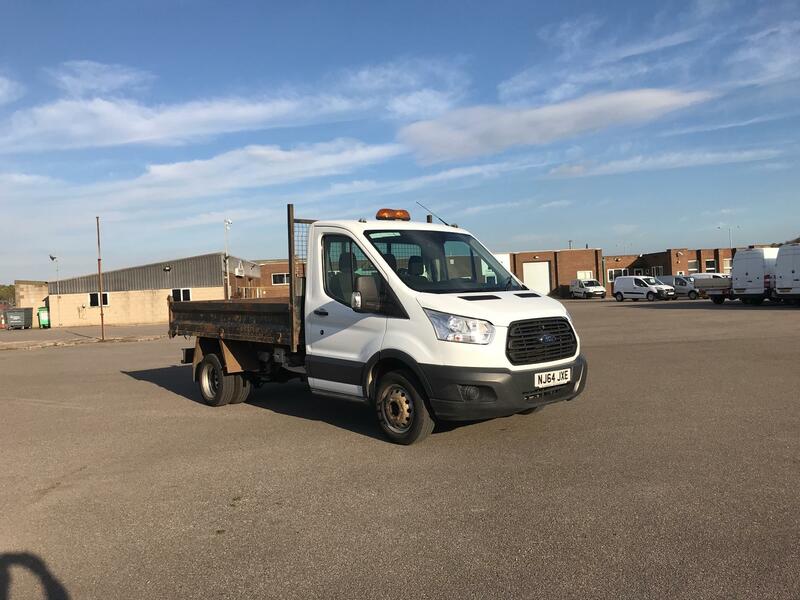 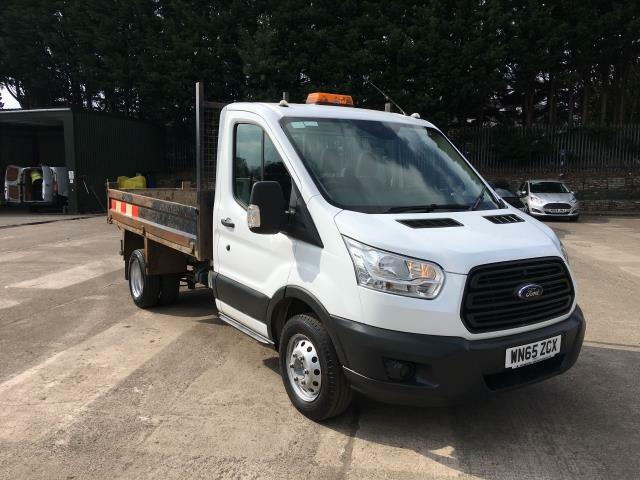 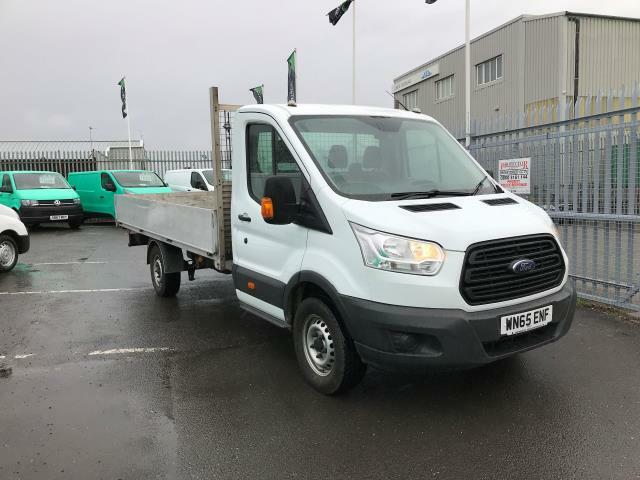 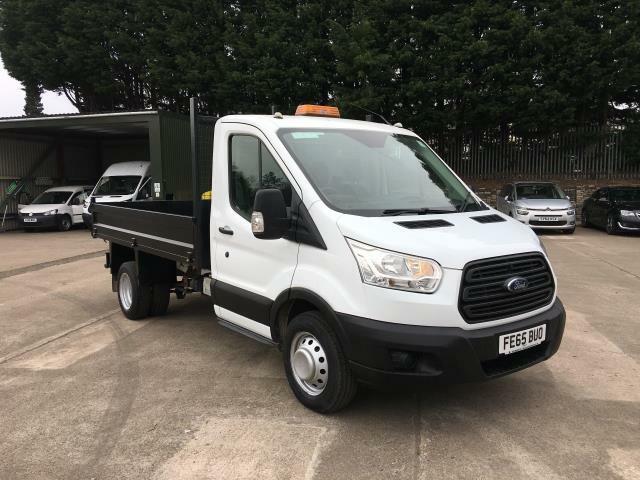 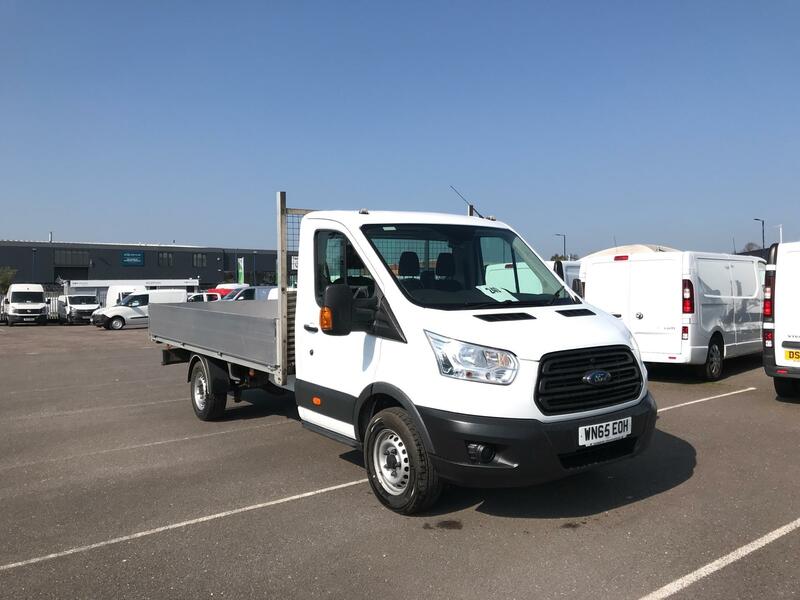 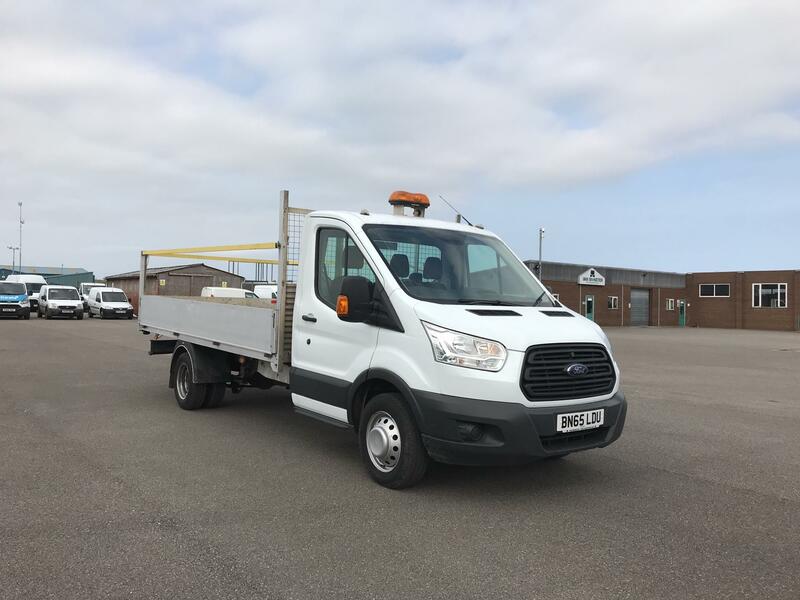 We have made it easy for you to pick the right used Ford Transit for your specific needs here at Van Monster, by giving you the option to select from SMB, MWB and LWB options on our advanced search page. 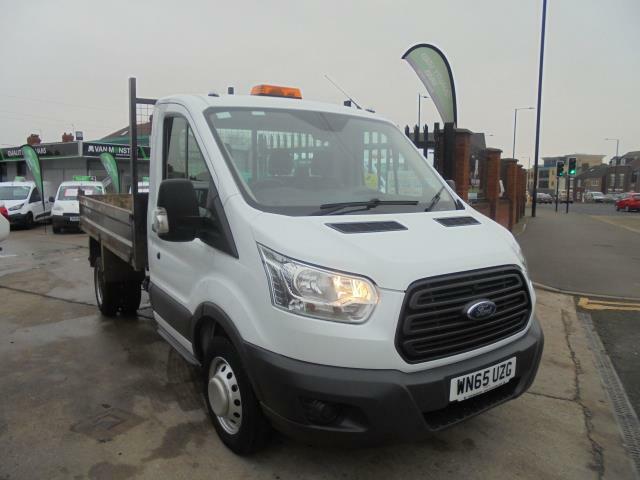 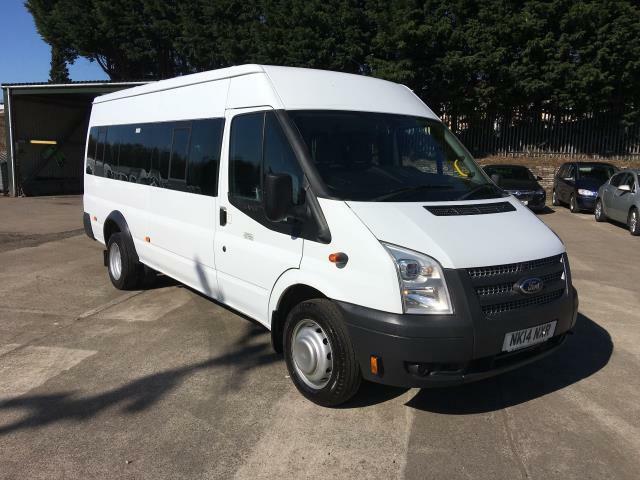 Don't delay, have a look through all of our used Transit vans online today. 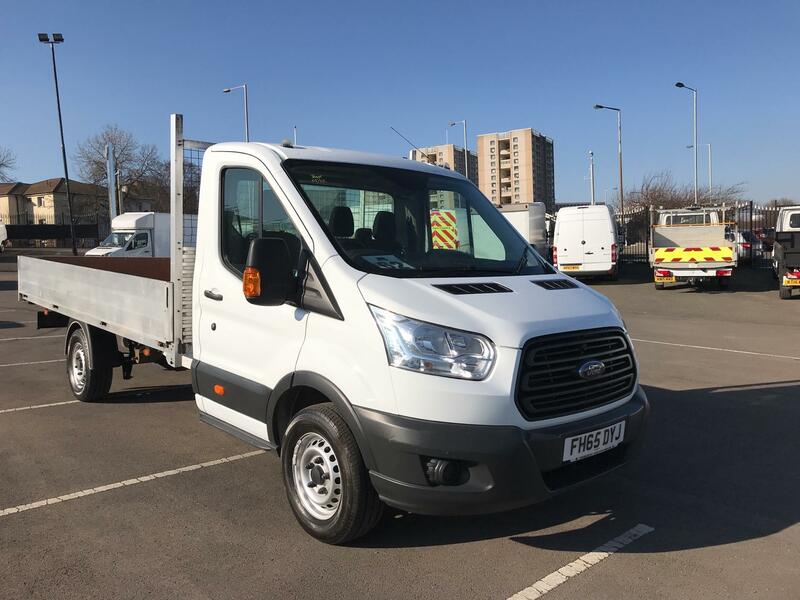 Alternatively, why not drop by one of our Branches — we’re dotted across the UK and in Dublin, Ireland too — to get a closer look at the vehicles?